You’ve got mail–not. Employees of tech company Atos will be banned from sending emails under the company’s new “zero email” policy. 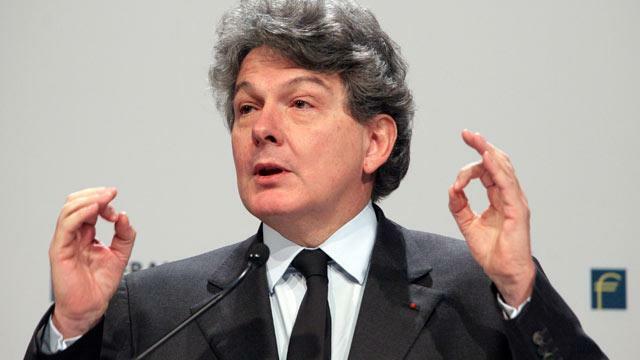 Breton, the French finance minister from 2005 to 2007, told the Wall Street Journal he has not sent an email in the three years since he became chairman and CEO of Atos in November 2008. Atos had revenue last year of of EUR 8.6 billion, or $11.5 billion, and has offices in 42 countries, according to the company website. The company says by 2013, more than half of all new digital content will be the result of updates to, and editing of existing information. Middle managers spend more than 25 percent of their time searching for information, according to the company. Crouch said Atos is evaluating a number of new tools to replace internal email including collaborative and social media tools. Those include the Atos Wiki, which allows all employees to communicate by contributing or modifying online content, and Office Communicator, the company’s online chat system which allows video conferencing, and file and application sharing.